In 2016, we announced that Reliance Entertainment had signed a five-year contract with Rohit Shetty. Under this agreement, Shetty would produce films in partnership with Reliance. 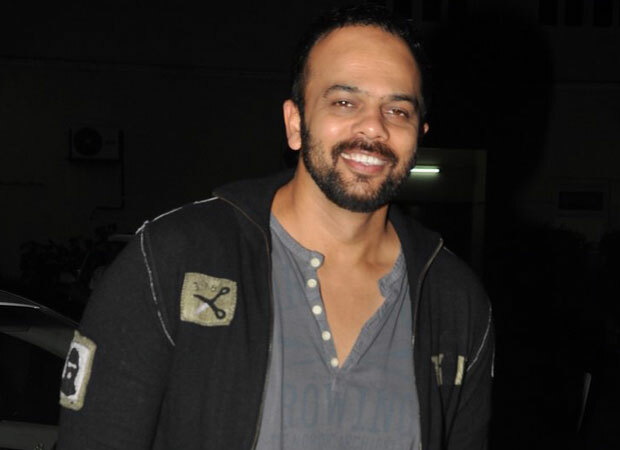 We now hear that the agreement said between Reliance and Rohit Shetty is estimated to be a huge Rs. 500 cr.